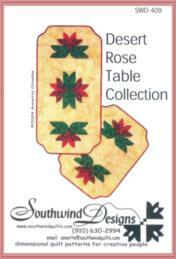 Desert Rose Table Collection - Southwind Designs SWD-409 ~ Annette Ornelas. 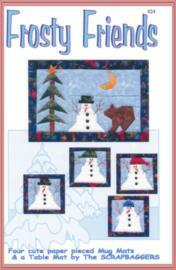 A dimensional quilt pattern for creative people. 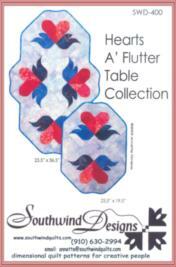 Hearts A' Flutter Table Collection - Southwind Designs SWD-400 ~ Annette Ornelas. 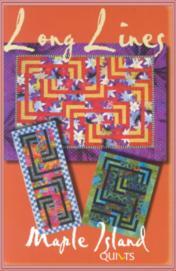 A dimensional quilt pattern for creative people. 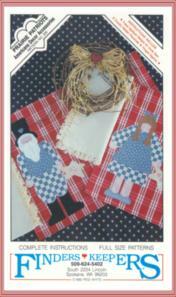 Lone Lines (Table Runner) - MIQ #952 - By Debbie Bowles ~ Maple Island Quilts Inc.